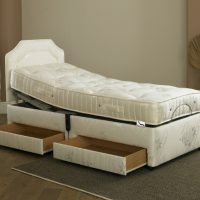 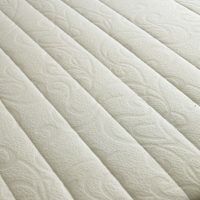 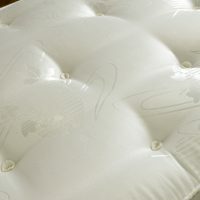 The space age technology Visco Elastic 8″ mattress supplied with the Imperial Opulence memory Foam Adjustable bed has been carefully designed and manufactured to give you greater comfort and therefore has been known to reduce the number of times your body is likely to toss and turn during sleep. 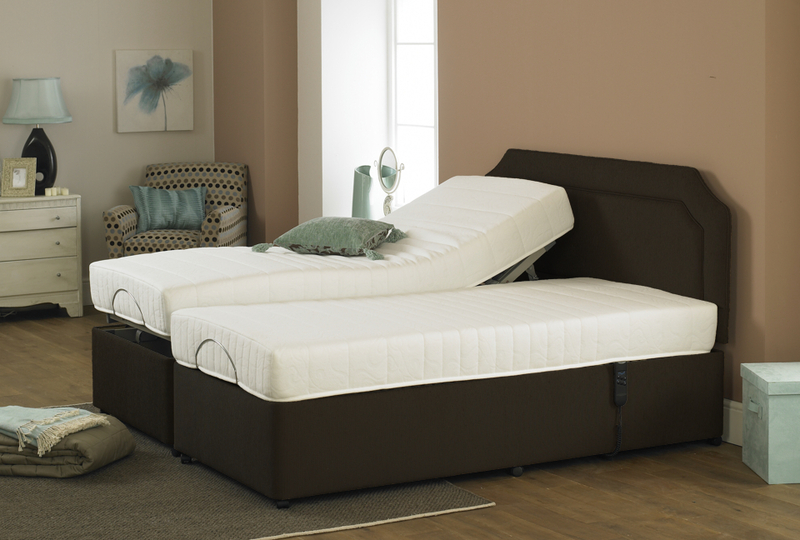 The Imperial Opulence Memory Foam Adjustable bed is the perfect choice for a great nights sleep. Beds are available in the following sizes: 2’3″, 2’6″, 3′, 3’6″, 4′, 4’6, 5′ or 6′.